Neither interior is particularly futuristic in design. In fact, to be frank, both are a bit drab. 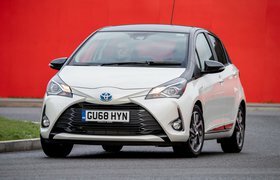 The Yaris is particularly guilty of this, with hard, cheap-feeling plastics on its dashboard, flimsy buttons and a gear selector that looks like a relic from the 1990s. At least in the Zoe there’s some gloss black plastic around the infotainment screen that goes some way to lifting the perceived quality of the interior. These cars have very different driving positions. 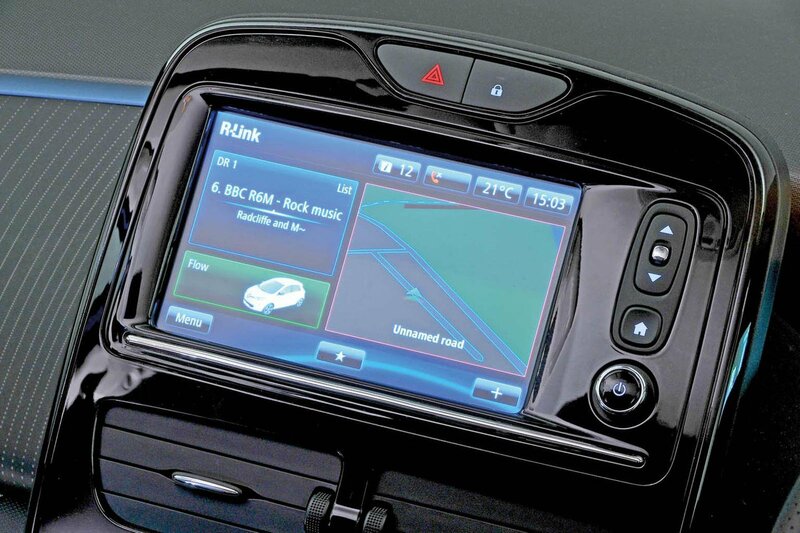 In the Zoe, you sit surprisingly high up, giving it an almost MPV-like feel and good visibility in every direction. However, the seat isn’t height-adjustable, even as an option. 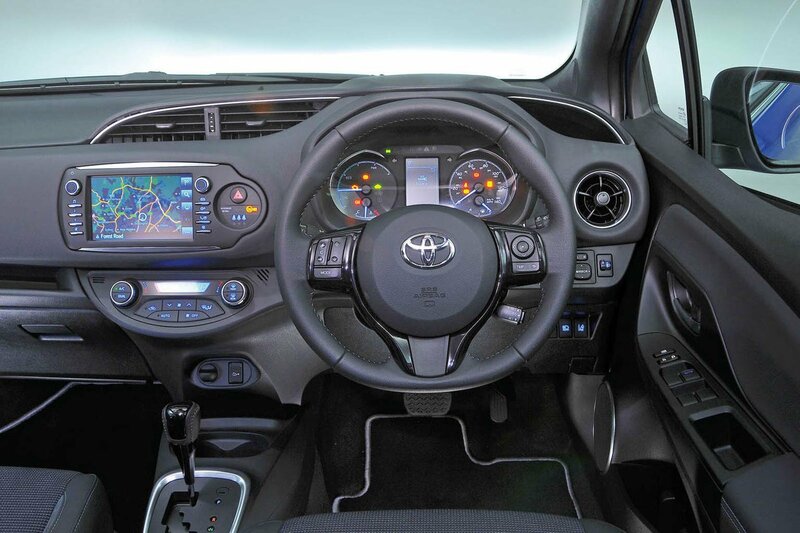 The Yaris’s seat moves up and down as standard, so not only is its driving position better suited to especially short or tall drivers, but you also have the option to sit lower in the car if you prefer. That said, the Yaris is let down by its minimal range of steering wheel adjustment.